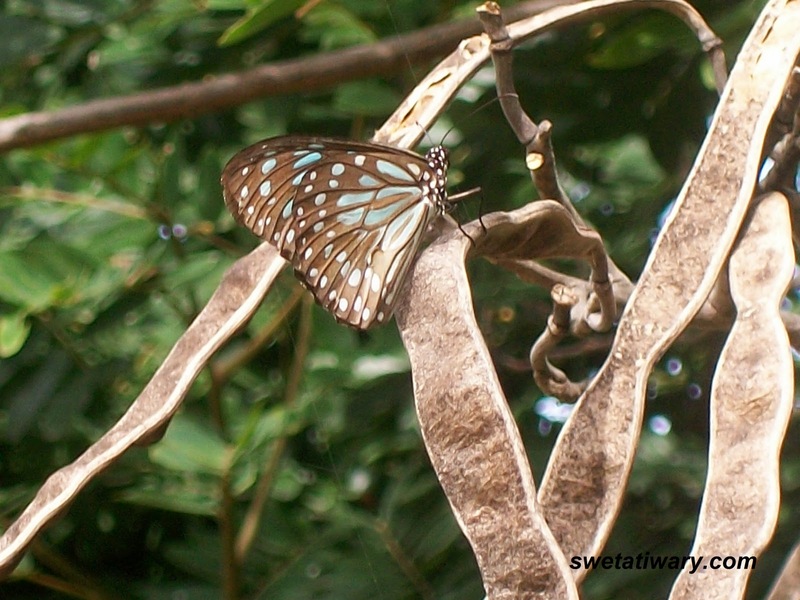 the shade of the twigs and the butterfly combine to give a great shot... where was this captured? The dried pod of seeds- the trees are here also at our place-there is uniqueness in your click with butterfly. 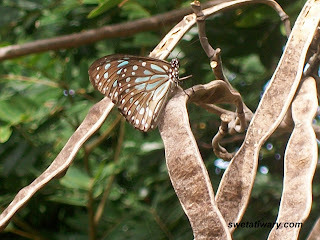 nice butterfly... color matches with the bark color... beautiful snap!!! Quite A Perfect Snap!!! :) Really!... You just captured it..